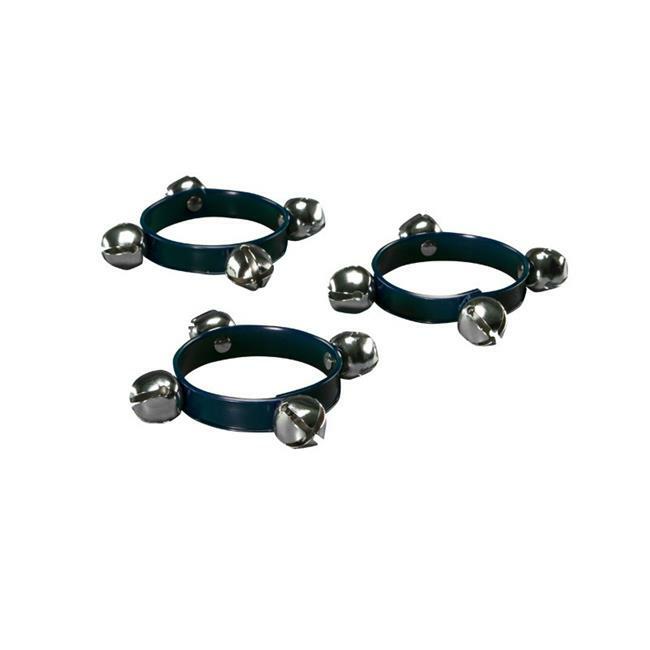 4 large nickel silver bells riveted on plastic webbing. Played by shaking or clapping hands together. Played by shaking or clapping hands together.